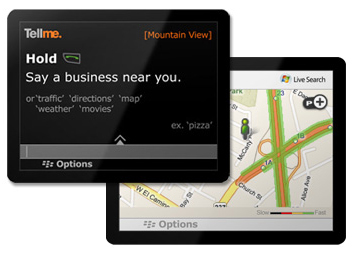 ← HP Hurricane Tablet Coming with WebOS, I think it will Be Successful! 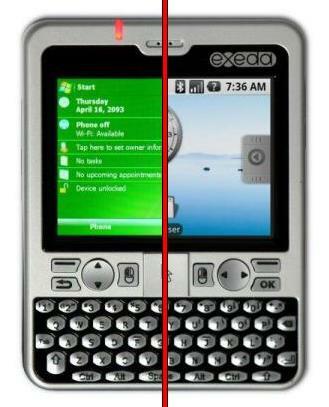 The new Windows 7 Phone comes with Zune integrated, internet explorer, and a much different UI experience (it looks like). I have to applaud Microsoft for making an effort into the 21st century by dumping their older Windows mobile operating systems, which was getting really outdated (and I stopped using Mobile Microsoft OS since 2007). Definitely though, this phone certainly looks promising, I might get one. 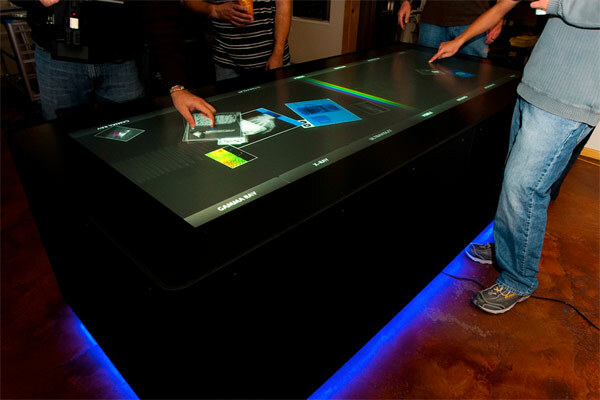 They also had this GIANT multi-touch Windows 7 Phone (as you can see in the below picture), which was really cool. Check out more interesting categories: Featured Gadgets, Featured Reviews, Gadgets, Shows, Smartphones, Web2.0 Expo. 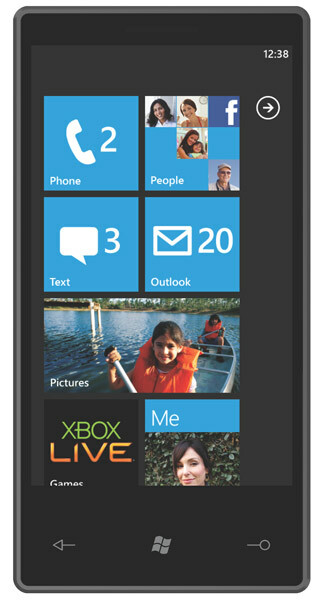 Windows 7 Mobile Phone Raves and Reviews! 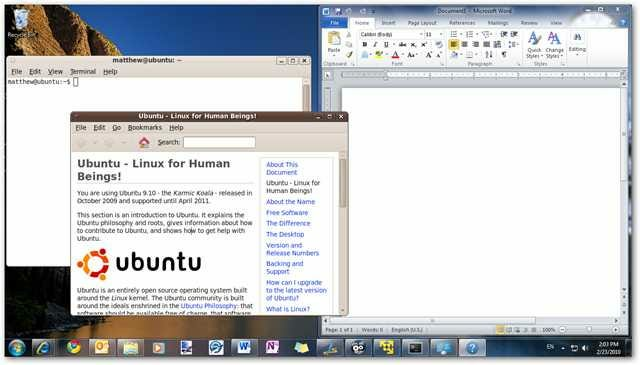 Future on Ubuntu and Desktop Linux! Android Hack – How to Dual Boot WinMo and Android OS on your Phone! 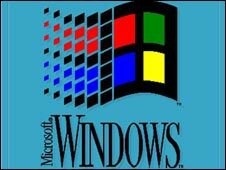 Microsoft Windows 3.X Officially Retired! Web 2.0 Expo 2008 – TellMe Voice-Activated Yellow Pages just launched for Blackberry!